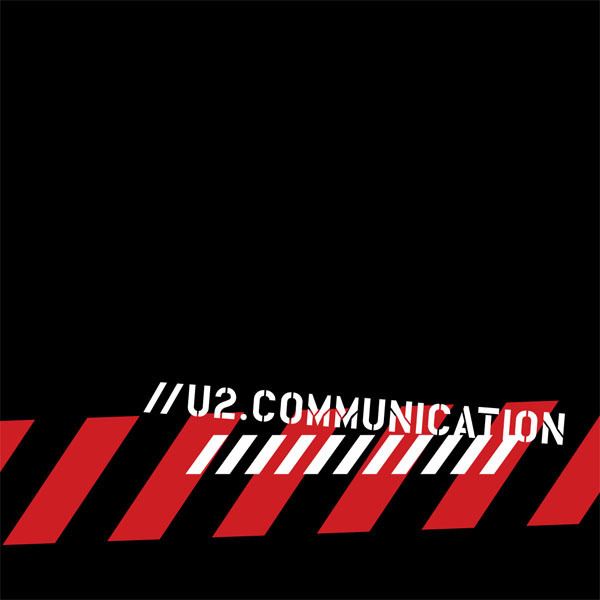 U2.Communication was an exclusive gift to U2.com subscribers in November 2005. The double disc release featured a live mini-album of eight tracks recorded in Chicago and Milan on Vertigo 2005. The bonus CD-ROM included wallpapers, screensavers and an additional live performance of Vertigo. The show-opener of the Chicago-gig from the Vertigo-tour is, according to me, the most breathtaking one I have ever seen or heard. This version of 'city of blinding lights' is perfect. Bono taking the high note in 'can you see the beauty inside of me' contributes to that feeling and experience. He doesn't often go for this high, though original, note. Adam and Larry are very in control and Edge's plays the song beautifully.